Many people form health habits early in life. 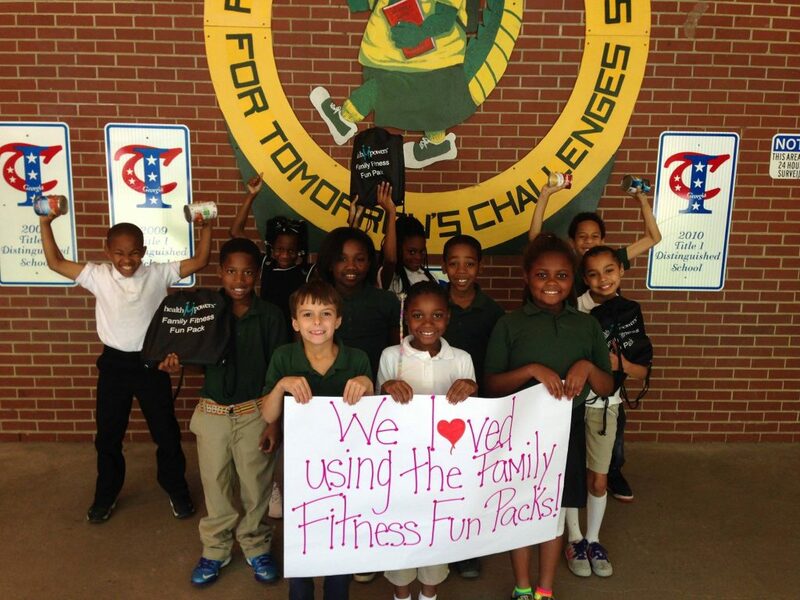 Therefore it is critical that students in elementary schools are given the opportunity to learn and practice the skills necessary for being active and eating healthy. 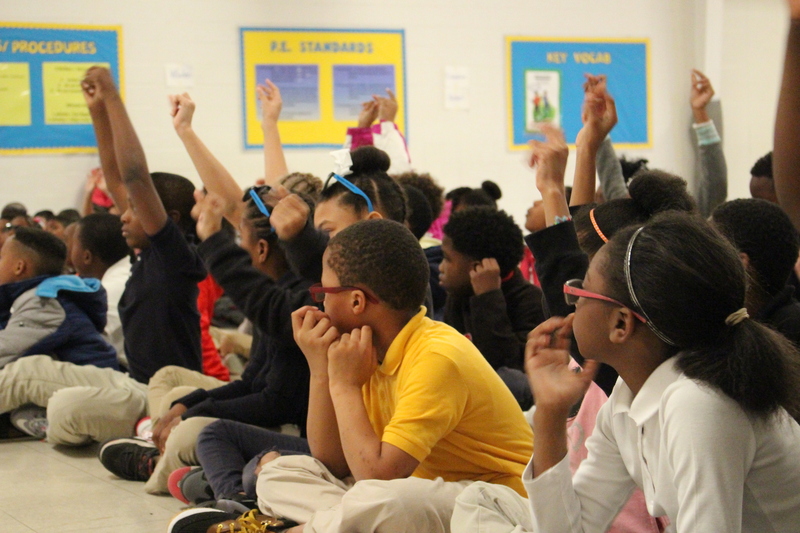 The primary goal of the HealthMPowers elementary program is to create a whole school environment that embraces a culture of health. 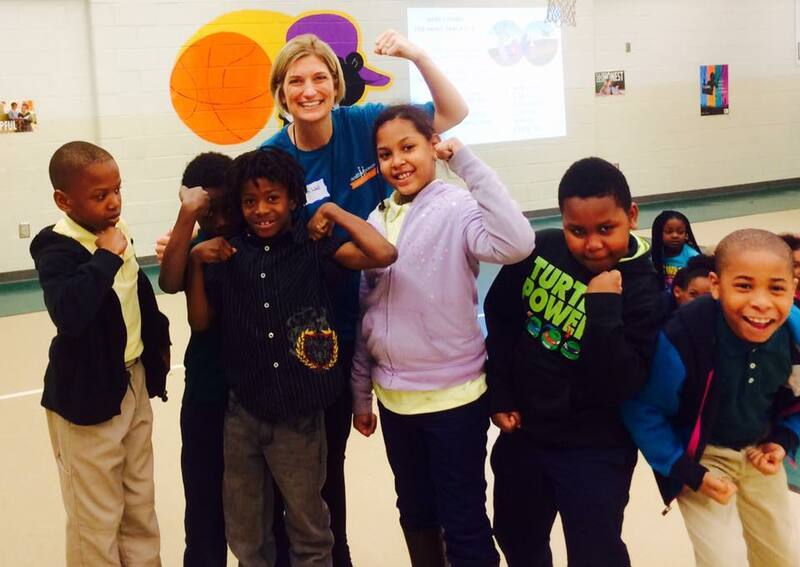 HealthMPowers offers Georgia elementary schools a variety of nutrition and physical activity programs. Currently, the elementary program is involved with two primary initiatives: SNAP-Ed Empowering Healthy Choices in Schools, Homes, and Communities in Georgia as well as Power Up for 30. 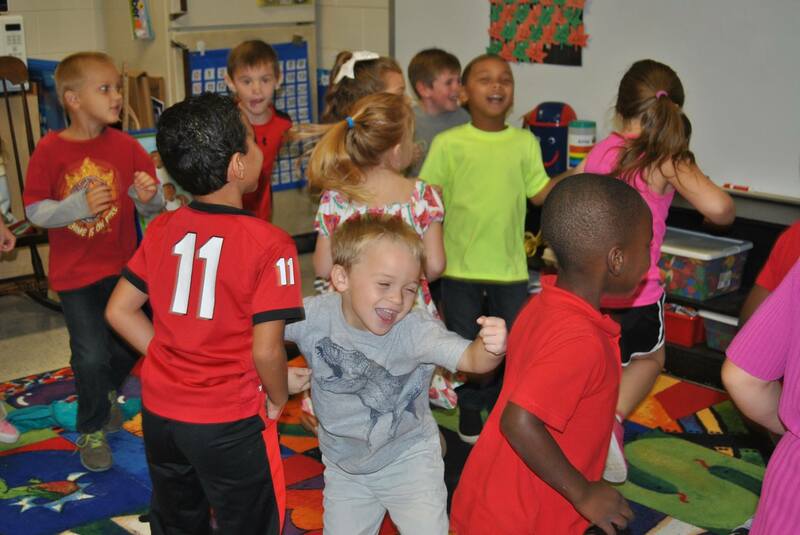 The focus of the SNAP-Ed program is on improving physical activity and nutrition behaviors while the main focus of Power Up for 30 is on integrating an additional 30 minutes of physical activity during the school day. These programs provide schools with professional development, resources and data collection necessary to make sustainable improvements. Students are engaged in a variety of learning activities that integrate physical activity and nutrition education into the school day.